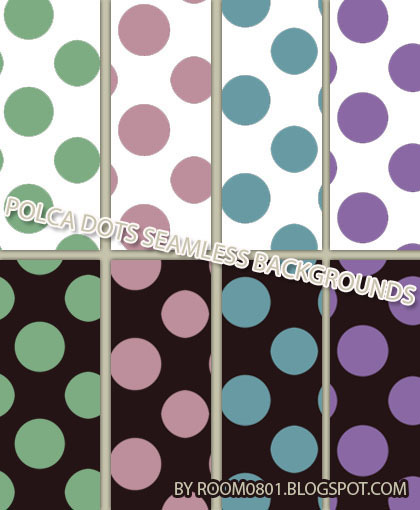 Room0801: Seamless Polka dots Backgrounds Giveaway. Seamless Polka dots Backgrounds Giveaway. Hi it is not one of those exciting blog giveaways but a "donation" for those who like me love polka dots they can make a sweet website background. If you download, I hope you enjoy. Thank you, for request doubts, credits or anything else please leave a comment.